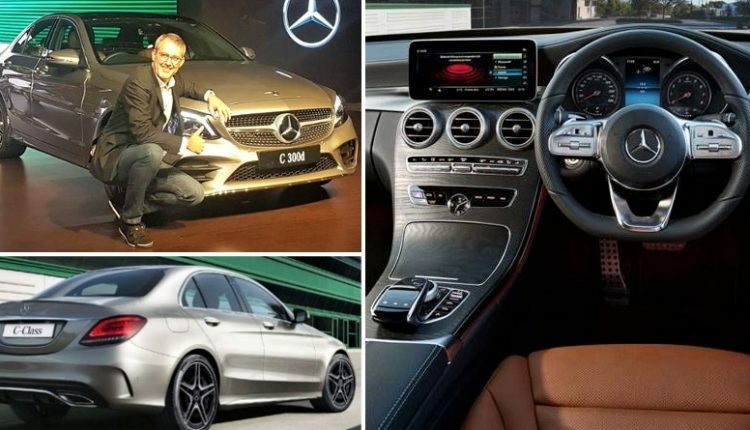 Mercedes-Benz India has launched the new 2019 Mercedes-Benz C-Class sedan. 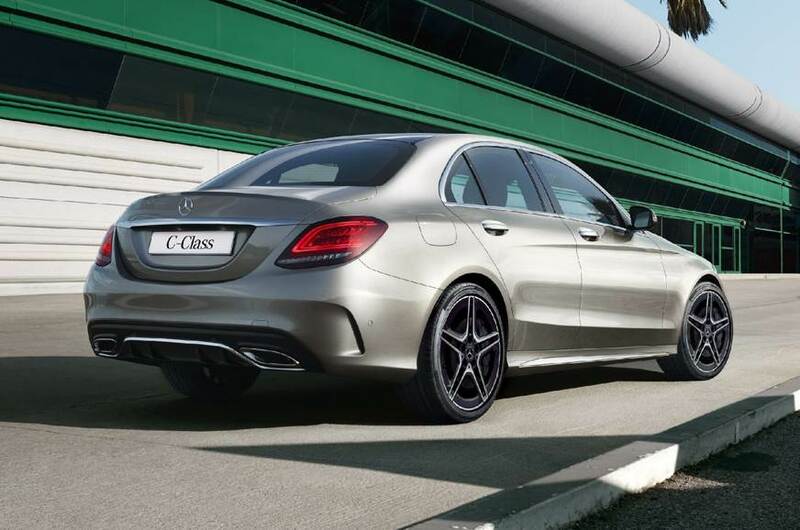 This new generation gets a facelift and there are two new models, the C220d and the C300d. The one that has excited people the most is the latter because it features the new engine with quite an improvement on the tuning. Even though the engines on both the models are the same and both of them possess the same twin turbochargers, the C300d produces quite a lot more power and torque than the C220d. The Mercedes-Benz C300d features a 1950cc inline 4-cylinder common-rail diesel engine with twin turbochargers that ensure that the car is capable of producing a maximum power of 245hp at 4200 rpm and a peak torque of 500 Nm in the 1600-2400 rpm range. This engine is mated to a 9G-Tronic Plus 9 Speed Automatic gearbox. The car shoots from rest to 100 kmph in under 6 seconds and is electronically limited to a top speed of 250 kmph. 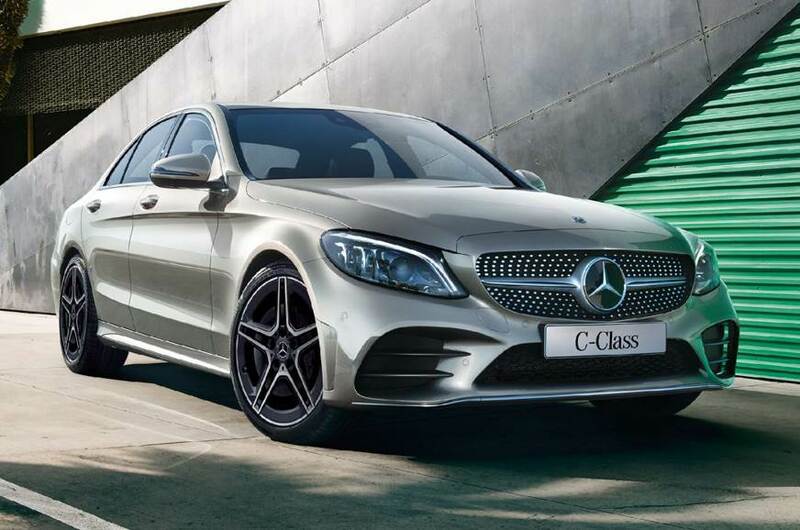 The C220d model also features a 1950cc inline 4-cylinder common-rail diesel engine with twin turbochargers but it is less powerful with a maximum power of 194hp at 3800 rpm and a peak torque of 400 Nm in the 1600-2800 rpm range. This engine is mated to a 9G-Tronic Plus 9 Speed Automatic gearbox. The car can sprint from rest to 100 kmph in just 7 seconds and has a top speed of 230 kmph. There are two variants in the Mercedes-Benz C220d, Prime priced at INR 40 lakh, and Progressive priced at INR 44.25 lakh. The top-end C300d model has been priced at INR 48.50 lakh. The pricing as well as the bump in the power and torque numbers on the higher model will put its other German rivals in a hurry to bring a better engine to their cars as well. 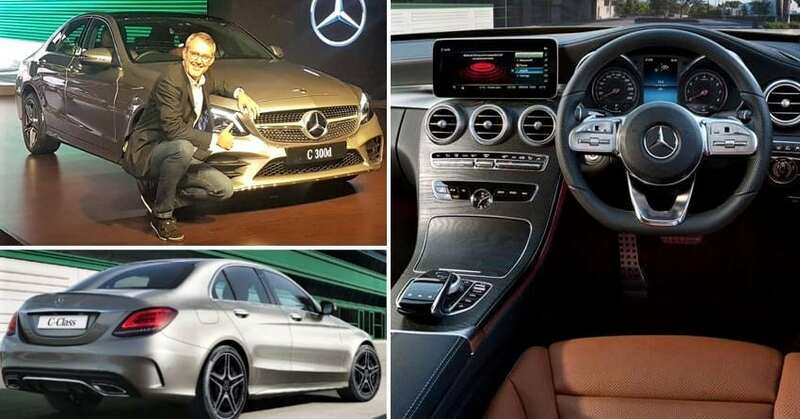 New generations of the E-Class as well as the S-Class are expected to launch soon.